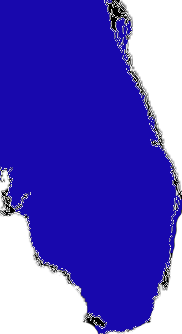 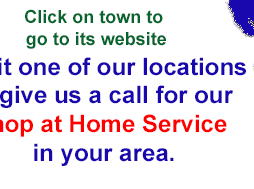 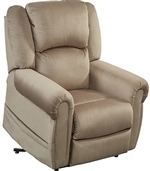 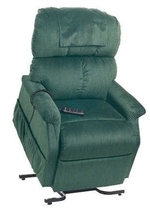 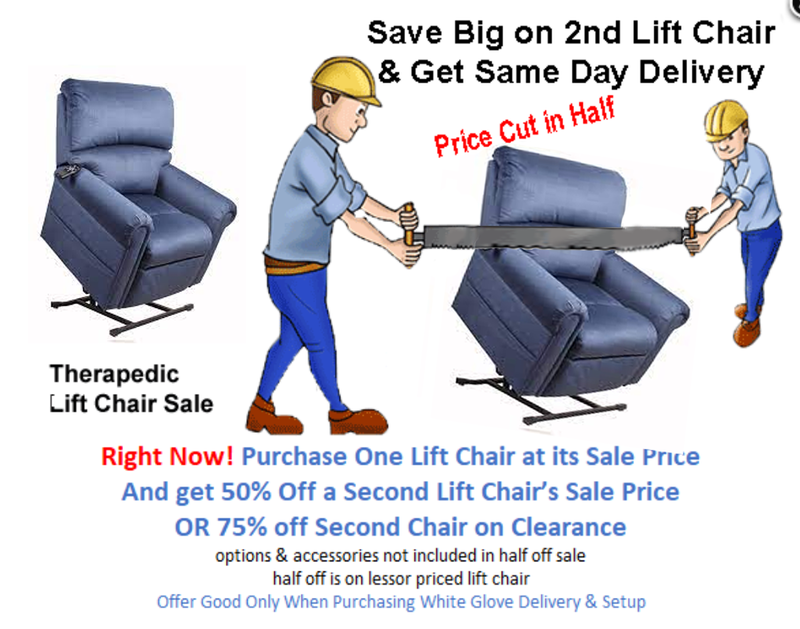 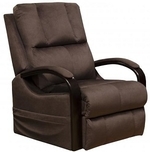 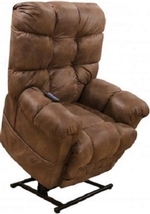 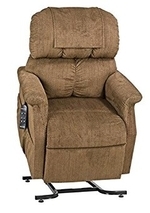 On this Page you will find a variety of Lift Chair Recliners with weight capacities of up to 300 lbs. 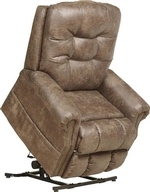 Many of these reclining lift chairs are ready for delivery today. 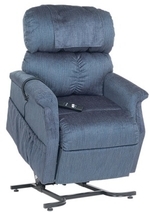 Seat Height Open : 10"
Unit Weight : 12.3 lbs.